Q.1-5.In each of the following sentences there are two blank spaces. Below each five pairs of words have been denoted by numbers (1), (2), (3), (4) and (5). Find out which pair of words can be filled up in the blanks in the sentences in the same sequence to make the sentence meaningfully complete. Q.1. The incident has ——————a blot on India’s parliamentary democracy. Q.2. Parents go —————limits to see that their children excel others in everything. Q.4. Humans don’t change their behaviour————— they get help from somebody else. Q.5. A boss has often to show his true feelings when he needs to————— with the team. 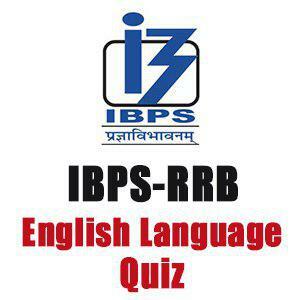 Q.6-10.In each set below five words have been printed which are numbered (1), (2), (3),(4) and (5). One of these words may be wrongly spelt.Find out the wrongly spelt word. The number of that word is the answer. Q.6. (2) ‘Stated’ should be used- an adjective is required.